Obviously the answer will be “NO” i guess. Yes from a child to an adult all enjoy when it downpours.For a child raining is mere playing in the water with their handmade paper boat or whatever they get.For school going children raining means it's a holiday and they enjoy the day chatting,giggling with friends on line.For fathers it's their leisure time to watch their favourite news channels or red through a book. and really its the mother who struggle a lot to tackle all of them. But off all one thing will remain common in all which is non other some hot,fried savoury snacks to munch during rain.In this post i would like to share about some of the best snack to eat when it downpours heavily. 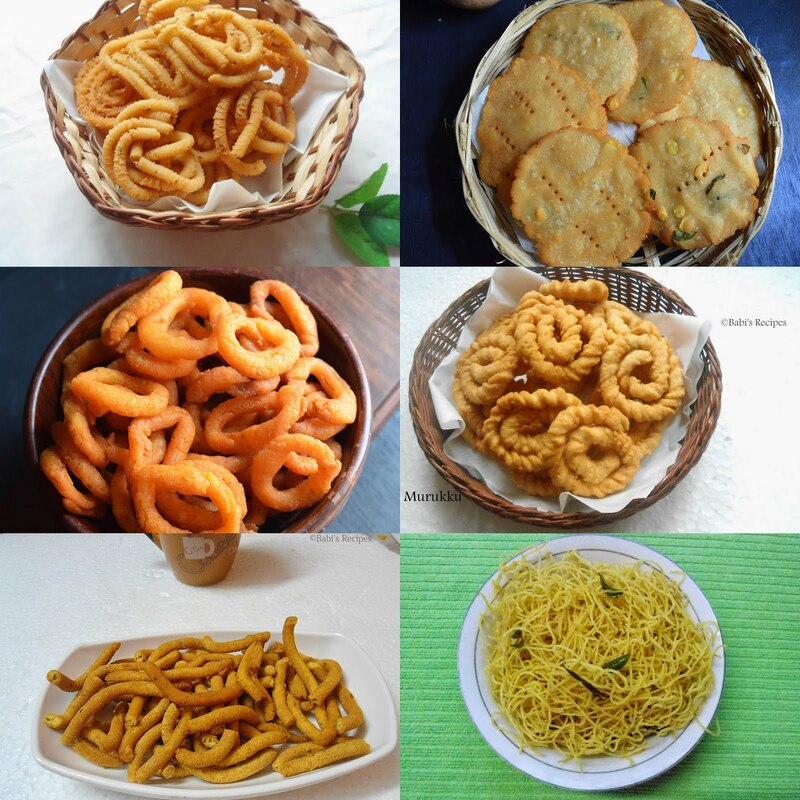 Pakodas and rains are one and one correlated to each other.Let me share some recipes of different paloras you can indulge when it rains. 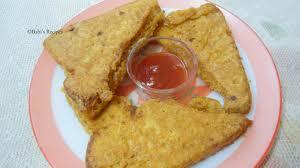 Bread usually found almost all house hence it does not take more time in sorting out ingredients to make pakora. 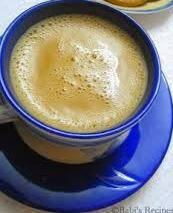 This variety too call for the same ingredients as above except bread we use spinach / palak leaves and onion.This too taste very good when served hot with some chai or coffee. This can be either fried or baked.For this clean,peel and chop the potato like finger shapes.Add in masalas like red chilly powder.crushed garlic or garlic powder,salt,dried herbs.Toss it well so that all spices and mixed up well.Either bake it in oven or deep fry them in oil.Sweet potato can also be done in the same way. How can one forget this chaats when it downpours heavily.Either bhel puri or sev puri,pav bhaji or samosa one can never miss to relish this on a rainy day.The lovely taste with the blend of spices in it just fills our mind and soul. 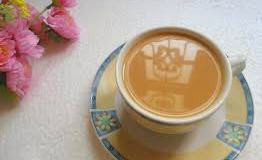 How can i forget it hot beverage which make a good partner with any of the above snack when it's heavily raining.Mostly i opt for tea rather than coffee in rainy days.Either a simple masala tea or mint tea uplift our mood that day. So when it rain the next time don't sing rain rain go away. 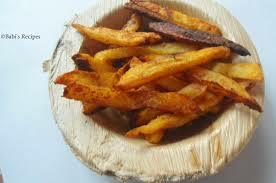 but enjoy the natural spell with some hot delicacies. 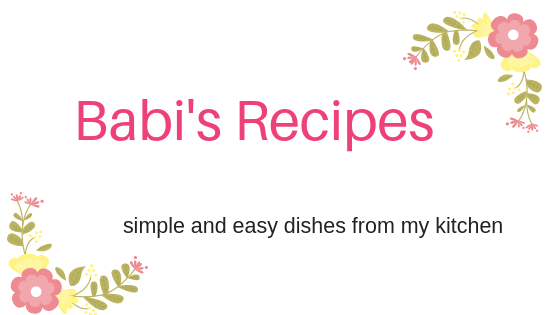 check here reward me for variety of recipes.